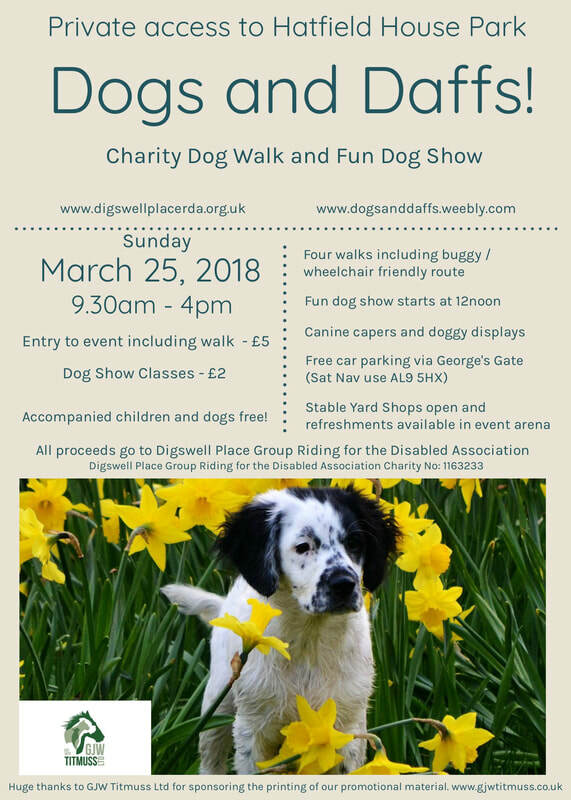 The Digswell Place Group RDA’s aims are to provide, through activities with ponies and horses, therapy, achievement and enjoyment to people with disabilities. 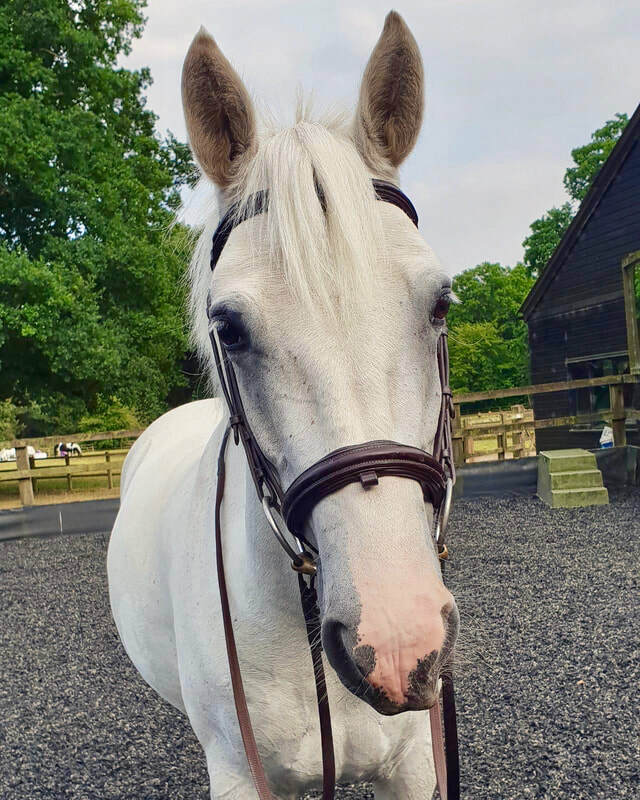 At our purpose-built, voluntarily run riding facilities on the edge of Welwyn Garden City, we aim to give the opportunity of riding, where it is safe to do so, to disabled children and adults who might benefit in their health and well-being. Our riders gain the physiological advantages of exercise in the open air, increased self-confidence from overcoming fear, independence and social inclusion.